Geert De Vos started his musical studies at the age of eight at the municipal music academy in Aartselaar, Belgium. Two years later he began to play the tenortrombone and another four years later he switched over to the bass trombone. His teacher was Mark Joris. When he was sixteen, he went to the ‘Kunsthumaniora’ of the Lemmensinstituut in Leuven, Belgium. At this time he also joined the Symphonic Youth Orchestra of Flanders under the leadership of Robert Groslot and in the summer of ’94 and ’95 he joined in the Young Philharmonic of Belgium where he played under Peter Hirsch and Yvan Fisher. 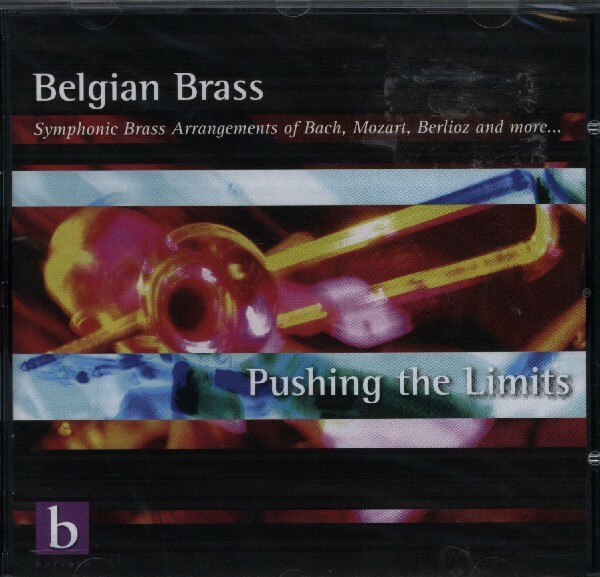 In ’95 Geert went to the Lemmensinstituut to start his higher education in the tromboneclass of Michel Tilkin. He graduated in 2001 after obtaining First Prizes in Bass Trombone, Chamber Music and Solfège. In 2002 he obtained his Masters Degree bass trombone with the highest distinction. In ’95 he passed the auditions for the Gustav Mahler Jugendorchester and went on tour with them in that year as well as in ’96. Conductors there were James Judd, Bernard Haitink, Claudio Abbado. Geert obtained his diploma ‘Teaching Musician’ at the Sweelinck Conservatory Amsterdam, The Netherlands. 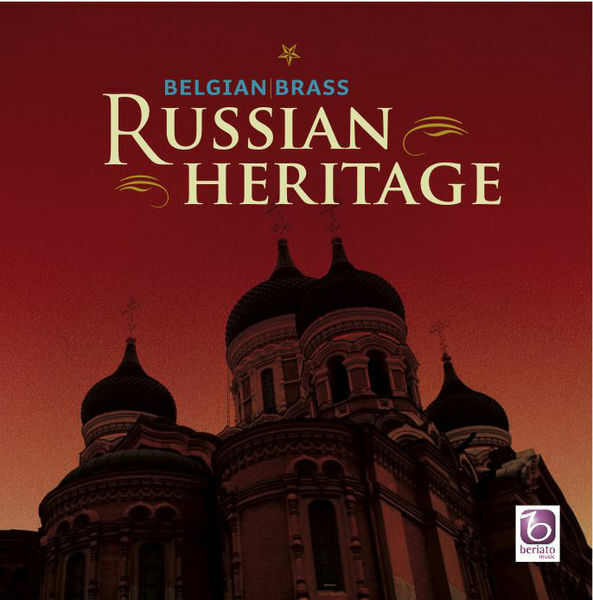 As a free-lance bass trombonist he played regularly in different professional orchestra’s and ensembles in Belgium and abroad. 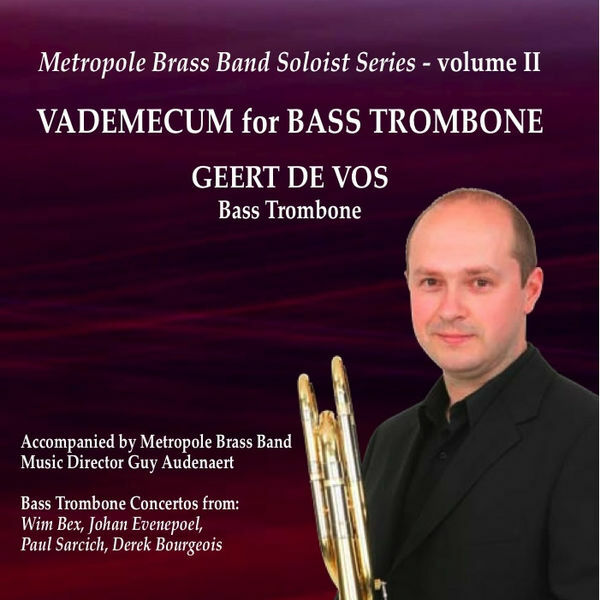 Since ’96 Geert is the principal bass tromboneplayer of the Wim Mertens Ensemble. 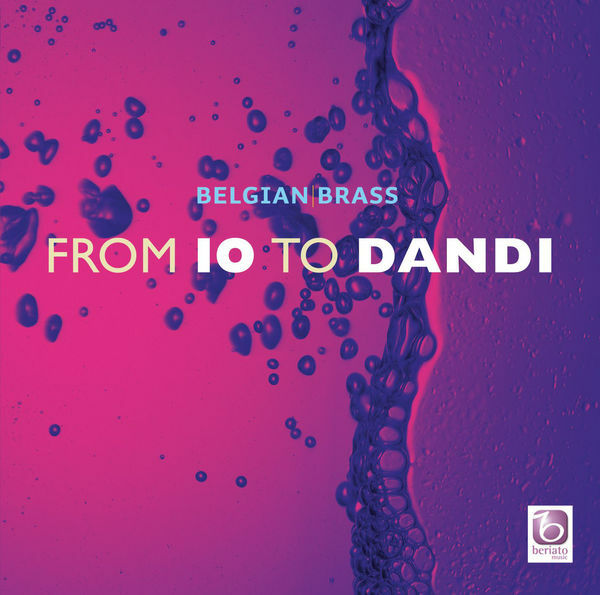 Since april ’97 Geert is the principal bass tromboneplayer of the Belgian National Opera ‘La Monnaie’ (chief conductor: Alain Altinoglu). 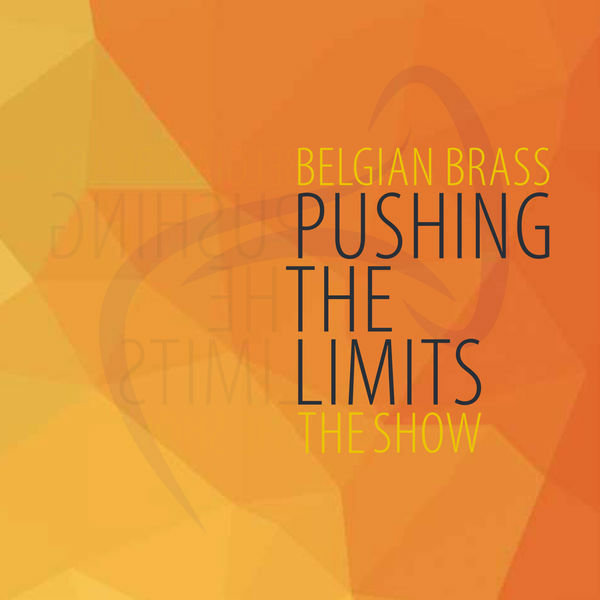 In 2004 Geert co-founded ‘Belgian Brass‘, a brass ensemble that consists of 12 of the most prominent brass players and percussionists of Belgium. 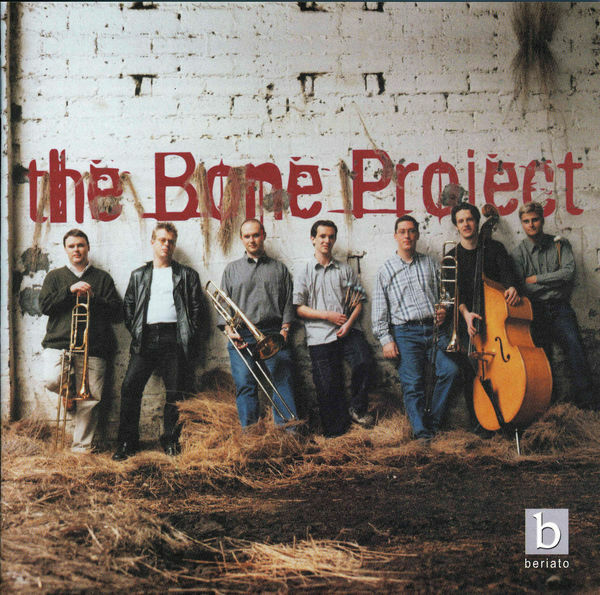 Geert is bass trombonist with the trombone ensemble ‘The Bone Project‘. As a soloist Geert is active in all kind of orchestra’s. 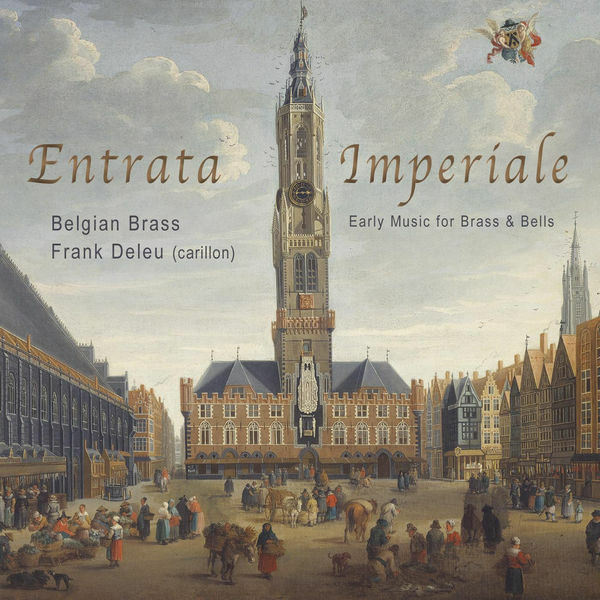 Besides playing, Geert makes music arrangements, mostly for brass and other windinstruments. Have a look at my collection of published works here.